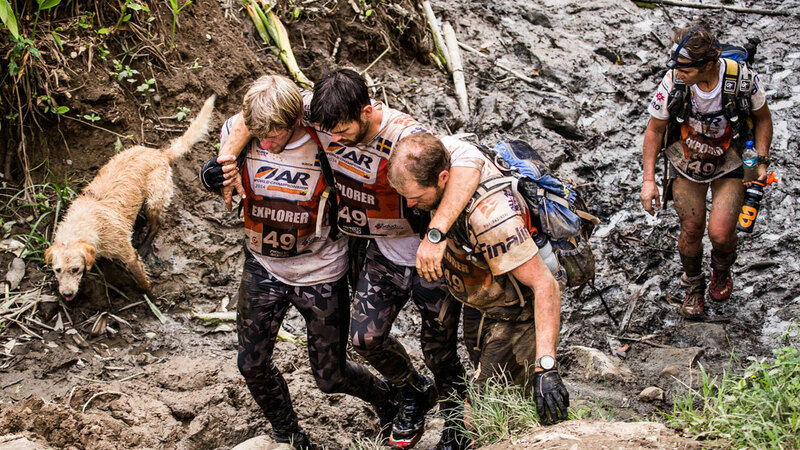 Swedish adventurers in Ecuador add a teammate that just wouldn't give up on their trek. This heartwarming story starts with a meatball. 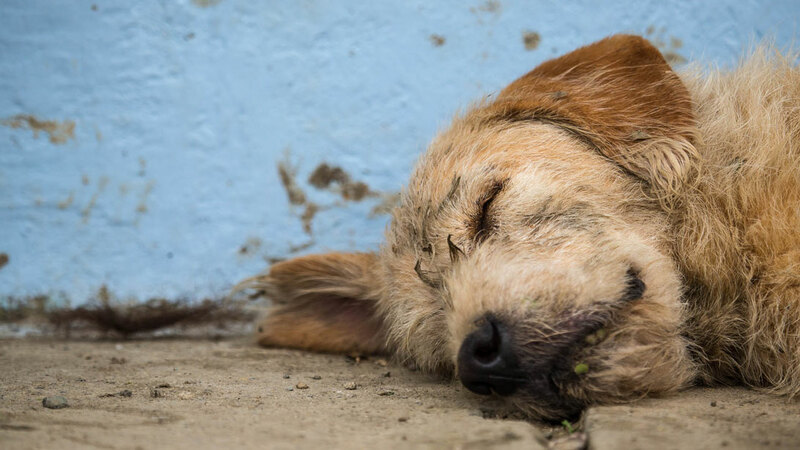 While a Swedish adventuring team was fueling up for the road ahead in their multisport trip across Ecuador, team leader Mikael Lindnord spotted a stray dog and shared a little of his food. From there the dog, now named Arthur, was set on keeping up with the pack. But Arthur didn't know what an arduous journey this would be, which is where the story gets really interesting. Team Peak Performance set out through the jungles, Arthur in tow, trying multiple times to send him away before it got too dangerous for the pup. Traversing through mounds of mud with no maps and little equipment, Arthur just kept showing up along the way. "I didn’t understand that Arthur was following us until we were alone and he was still there," Lindnord said. "At one stage we had to take a break and the dog was totally wrecked. We opened two cans of food and let him eat, because he could find no food at all in the jungle." When it became clear that the persistent hound wasn't going away, they realized he was in it for the long haul. When the mud got to high, they carried Arthur. 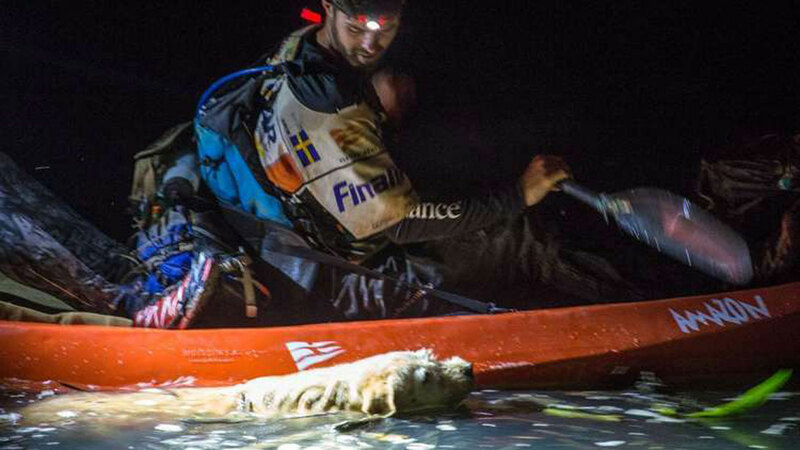 When it came time to kayak through the rivers, the dog became frightened and wouldn't leave the shore. But when the team cast off into the waters, Arthur faced his fears and jumped in, swimming alongside the kayak. And at that point, the team was in love. "It was too heartbreaking and we felt we couldn’t leave him, so we picked him up," Lindnord said. "We could hear the people cheer on the shore as we set off." 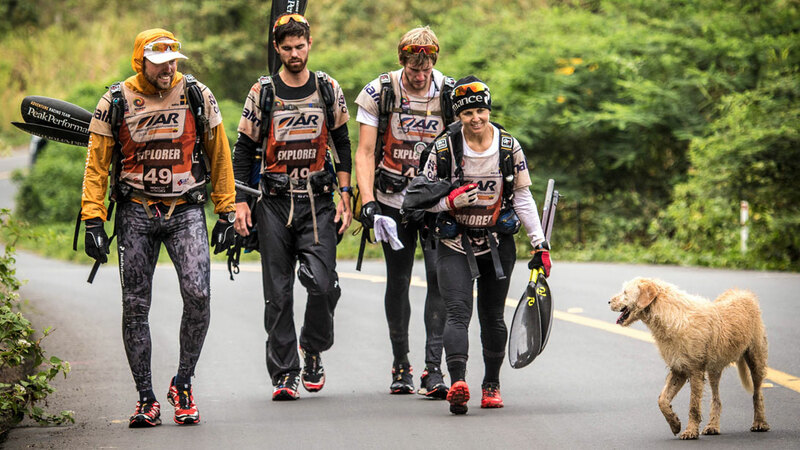 Against the advice of the organization responsible for coordinating the event, Team Peak Performance pulled Arthur along for the remainder of journey, and he stayed by their side every step, stroke and climb along the way. As for the happy ending to this story, it's the best one possible. The team is flying back home to Sweden tomorrow, and tagging along for this final leg of the journey is Arthur, now not just a teammate, but a family member. Rest up little buddy, you earned it! See more pictures at Imgur.